tor who will assess the safety and ensure the quality of your new home. 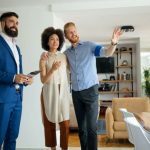 Why Hire a Reputable Property Inspector? 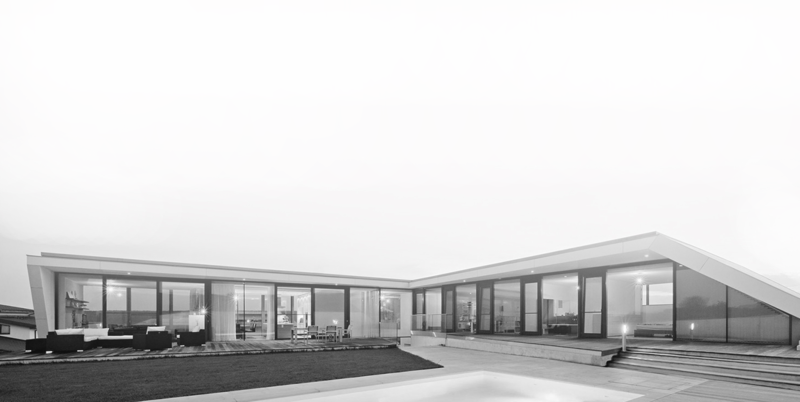 Faulty installations, substandard workmanship, and structural errors can turn your dream house into a nightmare. Hence, you must be wise enough to hire a reputable home inspector who can help you reveal the facts about the property of your choice, before you plan on purchasing it. Even when you are working with the most reputable building contractors, sometimes miscalculations and errors may be overlooked, which can put a dent in your investment or, worse, jeopardise the safety of your family. A qualified home inspector will accurately assess the property to identify any health and safety concerns, positive and negative aspects of the property, and other conditions that require particular attention. A thorough property inspection includes evaluating the structural elements of the house that are visually accessible, such as the foundation, walls, doors, windows and roof. Appraising the conditions of the roof void, sub floor (crawlspace) and cupboards is also a task that needs to be done properly by a home inspector. Additionally, we recommend, electrical, plumbing, heating and cooling systems of the property need to be examined. A reliable property inspector must also report any signs of pest infestation. To make sure that you are provided with the right home assessment, choose the professionals who can conduct a thorough building and pest inspection. Always bear in mind that a skilled building inspector has a detailed knowledge of the structural component of a house and the various types of home construction. He is also a member of an industry body or a franchise group with the right trainings and experiences to conduct a thorough report about the current status of the property. The ideal property inspector must be a professional building contractor, a licensed architect, a structural engineer, or any other professional who has the knowledge and experience in building construction projects. 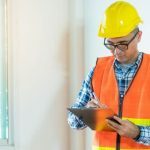 He must be a fully qualified builder who is connected with a reputable building inspection company that acts as a neutral party to conduct a detailed independent evaluation of the property. To protect your investment and ensure the safety of your family, hire a property inspector who can conduct a home evaluation that is fair, unprejudiced and truthful. With the aid of a reputable property inspector, you can obtain a complete visual building and pest inspection report that can reveal structural defects of the house and issues of pest infestation (if there are any), and degradation accumulated over time. At Inspect It, we can help ensure that the home of your dreams is well-constructed and designed with the utmost quality. We provide well-documented building consultancy inspection and reporting services for properties in Australia. Everything—from the termites to roof problems—will be taken into consideration. With our team of property inspection experts with solid experience in doing building and pest inspections, we can help you find good quality investment by giving you a thorough assessment of the property that you plan to purchase.